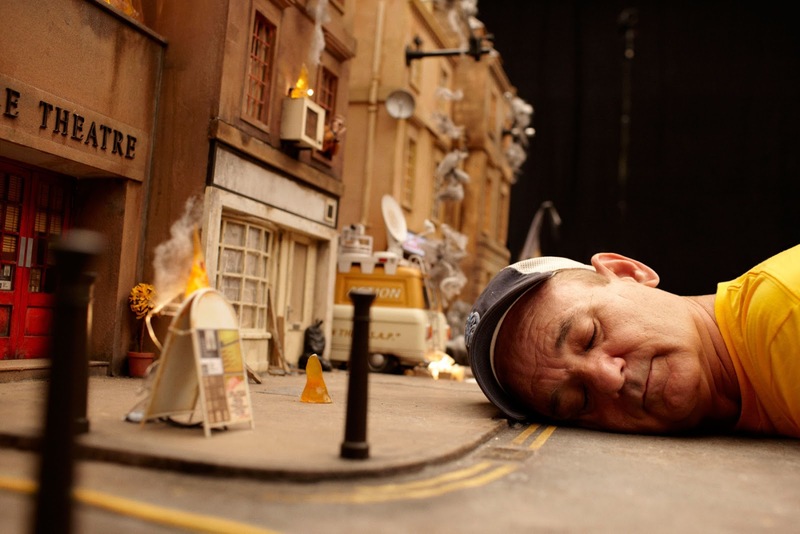 You, Me and Movies: The Behind The Scenes Pic of the day whistles and clicks its teeth at you! The Behind The Scenes Pic of the day whistles and clicks its teeth at you! I find that there have been a handful of underrated children's movies from the last decade. Of course there have, there are underrated films in each genre at any given time. But sometimes, I am so flabbergasted how much a movie doesn't hit the mark that I feel a director made a movie just for me. When you think of Wes Anderson and stop motion animation, it almost feels like the two should have gone hand-in-hand since the beginning of Anderson's career. He's already got two stop motion animation films under his belt. One was "Isle of Dogs," which if you didn't catch in theaters, you should really catch sometime soon now that the film is on DVD. The other is "The Fantastic Mr. Fox"
"The Fantastic Mr. Fox" is probably one of my all-time favorite Wes Anderson movies. For a guy who has an entire resume full of rich experiences, I hope that means something. I think each of his motion creations are perfectly matched with inspiring voices. I love the look and feel of the film. It's funny, its energetic and it is accessible to all ages. 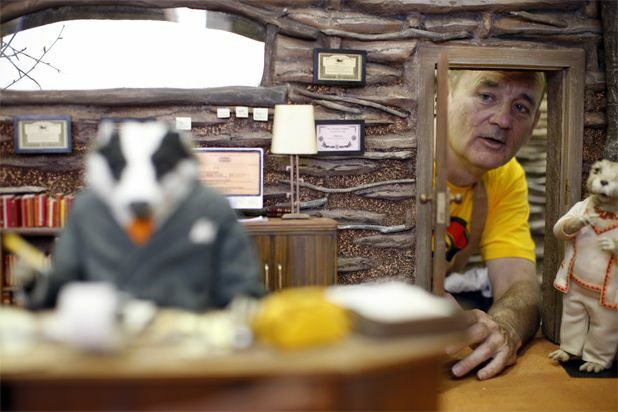 One of those amazing voices in the movie is Bill Murray, an Anderson regular for all intents and purposes. Murray gives voice to a badger who gets into some arguments with Mr. Fox (voiced by George Clooney). I guess they also got some time on set too!